Customer loyalty is a demonstration of trust in your brand. It is the comfort and convenience of access to a dependable product that’s always in stock, and delivers up to or beyond expectations. Most consumers are loyal to products they can depend on. Their loyalty is based on having found “their” brand and not having to go through the anxiety of trying new “unproven” products. Here are a few steps I have found that can help cement customer loyalty. 1. Make their first experience excellent. Customer loyalty doesn’t happen the first time a consumer buys your product, but that’s the easiest time to lose them. 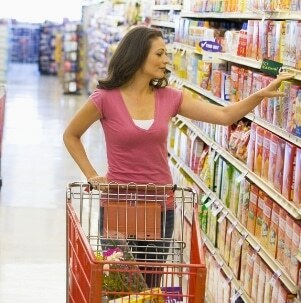 Customers are wary and skeptical of new products, especially consumer products. If they try your product, it’s because it is better priced, higher perceived value or their ‘regular’ product was out of stock. At that critical point when they try your brand, it must over deliver and stay in stock. That’s why the wait staff at fine restaurants comes by soon after the food is delivered to ask you, “How is everything?” Imagine if your steak was too rare or your wine was too warm, and you sat in frustration for twenty minutes. Your loyalty would be lost. Do everything you can to make that first experience an excellent one. How? Over-deliver on quality and value, and never ever let your product run out of stock. 2. Never disappoint your customer. Customer loyalty stems from one very concrete fact: Your company has never let that customer down. 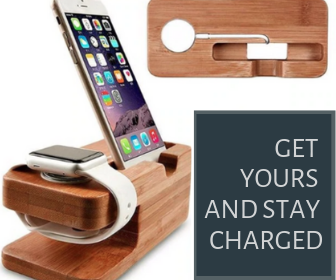 The product is high quality, the price is right, and you have excellent customer service. Loyalty is built over time, with repeated experiences. Remember, your return customers want what they bought last time. To engender loyalty, you have to deliver the same product or service consistently. Once a customer is smitten with your brand, they will usually remain loyal until something changes. But too often when your production department makes a mistake, they say “Don’t worry — it’ll sell through and we’ll be out of that in twenty days, and then we’ll be back to normal.” But now you have dumped bad product on your loyal following for 20 days. You might as well have run a negative ad. 4. Take care of dissatisfied customers. If you get wind of an unhappy customer and you are able, contact them. Have an 800 number customers can call with complaints. If customers have a way of airing their beef with you directly, they are less likely to tell their friends, which can be very damaging. People give more weight to negative criticism of products than they give positive accolades. When they call, give them more products instead of a refund. Customers who utilize this 800 number can supply your company not only with a second chance to make good but they can also provide invaluable insight into how to improve your product – feedback that should be shared with all departments within your organization. So if the price doesn’t go up, the quality doesn’t go down, the service is good, the product is dependable, in stock, and still relevant, you will be more likely to earn customer loyalty. Of course, there’s much more that could be said on this subject. What’s been your experience? 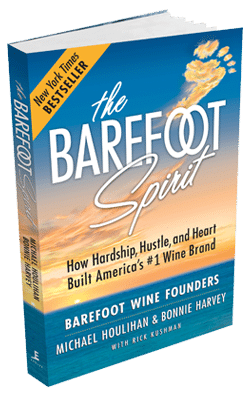 Michael Houlihan, co-founder of Barefoot Wine, the largest selling wine brand in the nation, invites you to join the discussion on Customer Loyalty by offering your comments, thoughts, and opinions below. They offer their Guiding Principles for Success (GPS) & Shelf Smarts courses to help consumer product brand builders achieve success. 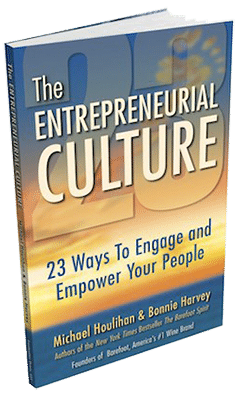 Their book, The Entrepreneurial Culture: 23 Ways To Engage and Empower Your People, helps corporations maximize the value of their human resources. Currently they travel the world leading workshops, trainings, & keynoting at business schools, corporations, conferences. 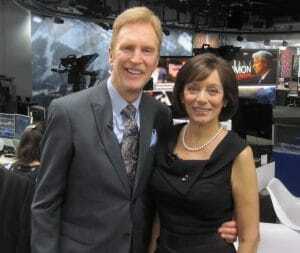 They are regular media guests and contributors to international publications and professional journals. They are C-Suite Network Advisors & Contributing Editors. Visit their popular business site at www.thebarefootspirit.com. Copyright © 2019 Consumer Brand Builders.